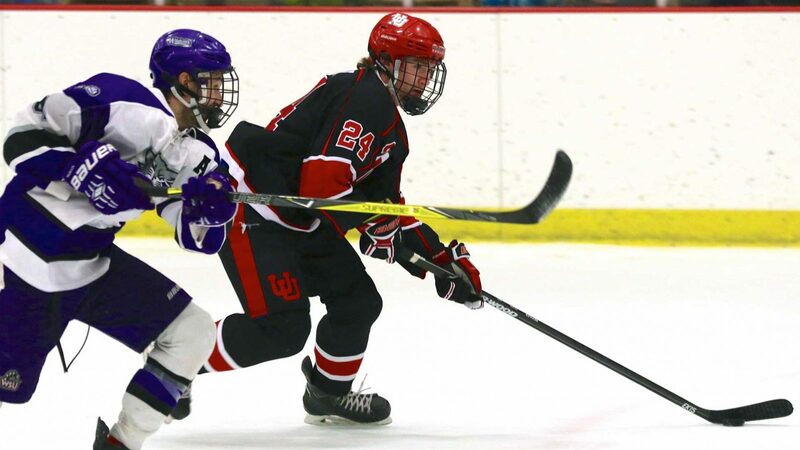 The Skatin’ Utes started practicing early this week after a long winter break. They met Weber in Odgen for the first game of the year. The first period began with a goal from Utah at 14:04. David Barnes waited outside of a pile-up in front of Weber’s net. When the puck slid out toward him he took a shot that found its way above Weber’s goaltender. Barnes was assisted by Zachary Jerome. 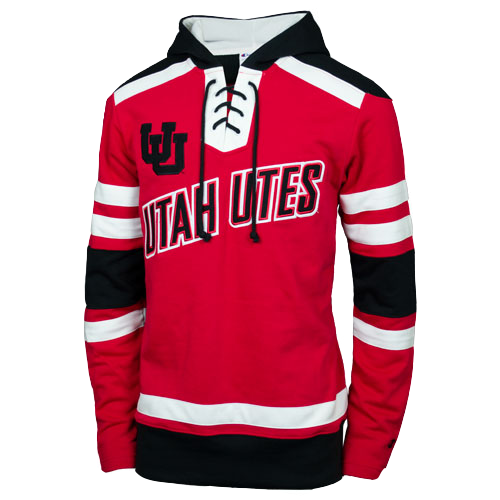 Utah scored again at 3:30 with a shot from Joseph DiBenedetto who recently came off IR. He was assisted by Steven Pawlow and Owen Leberknight. Weber scored once at 2:54 of the first. Utah finished with period with a 15-8 lead on the shot chart. Utah started the second period with a 5 on 3 power play from calls from 00:02 of the first. Utah was unable to capitalize on the power play. Although a physical period for both teams, Utah was the only team to draw penalties. Second period ended with Utah leading on the shot chart 23-14. Weber scored two quick goals at the beginning of the third period, one of which was during a PK. At 12:28 Utah Captain, Brett Myer, followed up with a slapshot from the blue line that was tipped into the net by Jerome. Myer received the blue-line pass from Barnes. Utah and Weber went into 4-on-4 sudden death overtime. 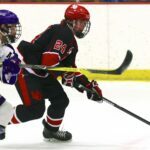 With 23 seconds on the clock, Matthew Perry caught the rebound off of Myer’s shot who was assisted by Zachary Currier and tapped the puck into the net, ending the game. Final shot count was 41-28 in favor of Utah. Jake Slaugh was in the net for Utah and Kyle Lane was in the net for Weber. This was the first time this season the two goaltenders have gone face-to-face. Lane used the butterfly style, and protected the lower portions of the net when Utah was in scoring position. He saved 37 shots from Utah. Slaugh showed a hybrid approach to his goaltending. Slaugh was able to control the pace through rebound control instead of covering pucks. Slaugh saved 25 shots from Weber. Utah travels to Las Vegas next weekend for a pair of games versus #13 UNLV.